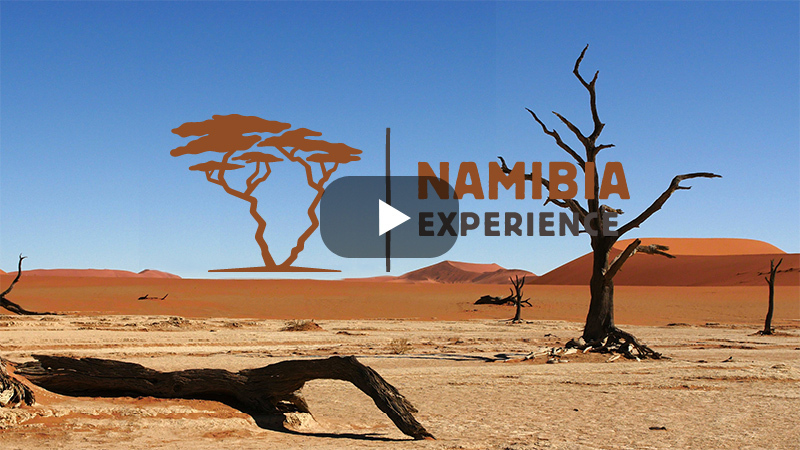 To experience the magic of Namibia is to discover an entirely different world, a strange and beautiful place unlike anything or anywhere you’ve ever imagined. 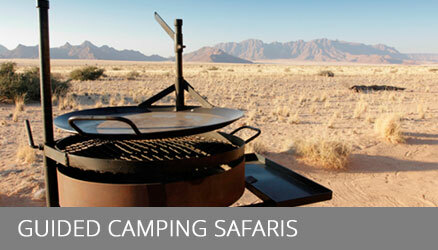 To see and feel this awe-inspiring part of southern Africa in all its glory, book your trip with Namibia-Experience. 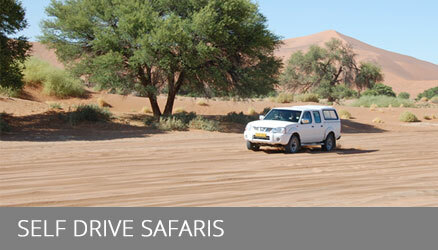 We can arrange an array of different Namibia safari itineraries and activities and also offer well-trained guides, an impressive fleet of state of the art safari vehicles and everything else you might require to ensure that your time in Namibia is the experience of a lifetime. 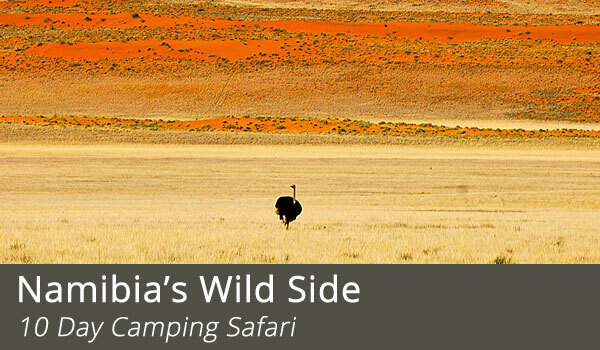 It is a place of contrasts, where sparse, arid, inhospitable and other-worldly landscapes somehow support an incredible array of wildlife and a number of fascinating cultures. It is a place of seemingly endless horizons and perhaps the biggest skies you’ll ever see. It is a largely unspoilt place, roughly four times the size of Britain but with a total population of just over two million. It is a place of incredible geological and ecological diversity, with a rich natural and human history. 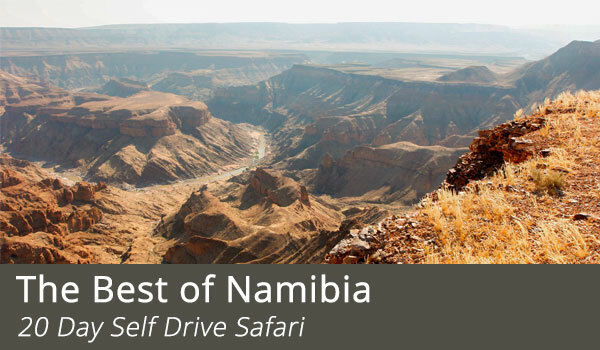 But for all the contrasts and extremes, Namibia is also a surprisingly easy and accessible country to travel through. Roads, infrastructure, accommodations and amenities are very good, the locals are welcoming and it’s a stable and generally very safe place. 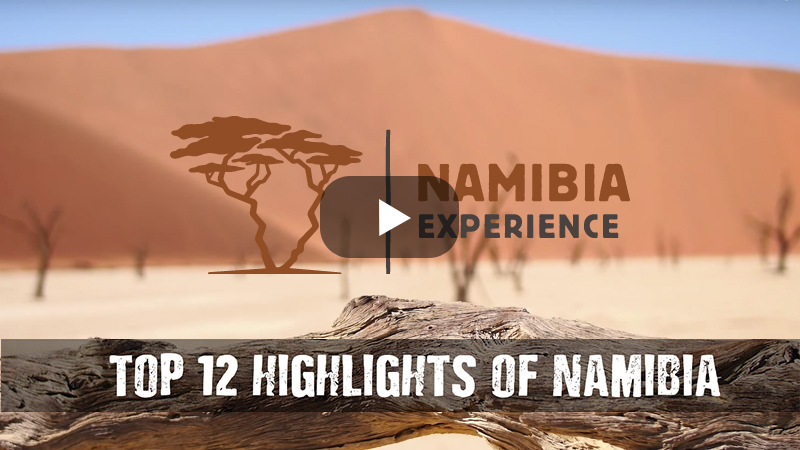 And for everything else, there’s Namibia-Experience. 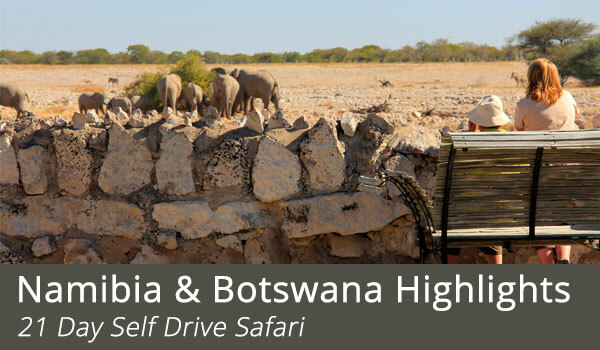 So whether marvelling at the majestic dunes of Sossusvlei rising like great waves above you, spotting the ‘Big 5’ around the edges of the great moon-like expanse of the Etosha Pan or spending time in a traditional Himba tribal village in the rugged hills of Kaokoland, Namibia has so much to offer. Whatever it is you are looking for, come and find it here . . .
We will only recommend products and services we have first-hand knowledge of. 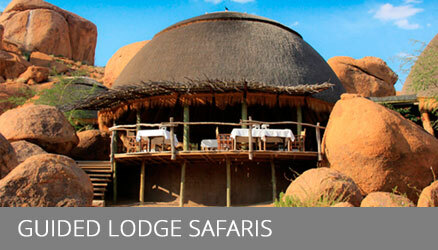 Our international travel experts don’t just live and work in Africa but have travelled the continent extensively. We are on-site and ever-present which allows us to keep track of the latest developments which we can subsequently incorporate into our itineraries – even at short notice. Whether we were born here or made Africa our home away from home, we at Namibia-Experience are all united by the love and passion we share for Africa, its animals, landscapes, people and cultures. A love we long to share with you. 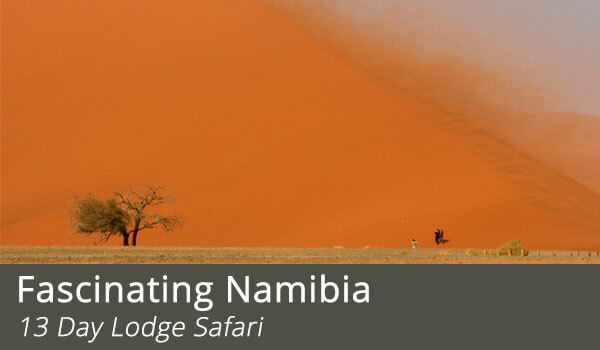 Namibia-Experience is small enough to care and provide you with personalized service but big enough to offer you competitive prices. We don’t turn a blind eye to problems faced in Africa, but instead try being part of the solution by coming up with new ideas to combat challenges – every day and in every aspect.